It has been a difficult year for the SNL star and comedian. 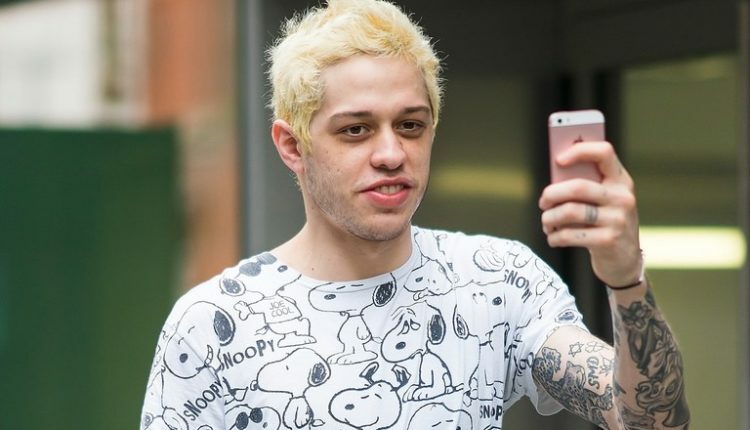 Following an Instagram post from Pete Davidson himself, he deleted all of his social media platforms. The ex-fiance of “Thank U, Next” singer Ariana Grande posted a screenshot of a few lines of text on Instagram yesterday discussing his mental health. Following the post, the NYPD enlisted an officer to head over to the SNL studios to check on Davidson; and deemed him safe enough to continue working. 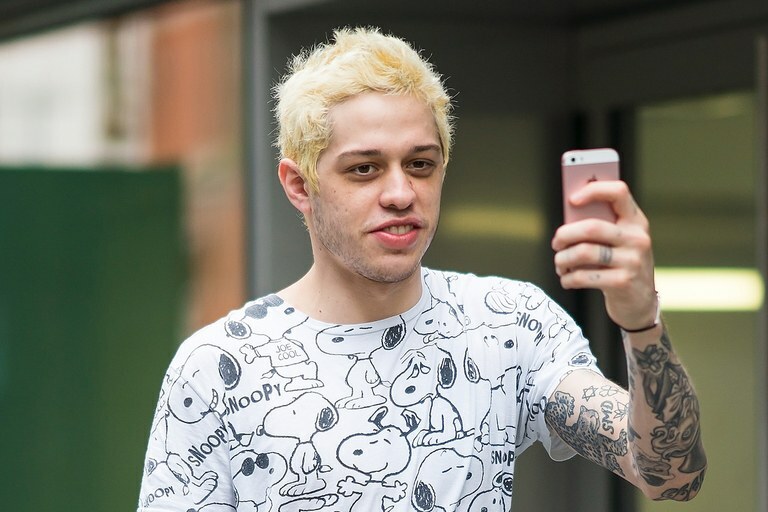 Although he was not in the episode, he introduced musical guest Miley Cyrus, who sang “Nothing Breaks Like a Heart” alongside Mark Ronson. 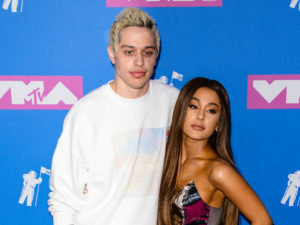 The SNL comedian has been open in the past regarding his struggles with borderline personality disorder, and his split from Ariana Grande certainly hasn’t made things much better. This post came after Davidson took to his Instagram earlier this month stating that he will never bring himself to the point of suicide. Davidson has had a difficult year. His split from one of the top artists in the world, his being scrutinized by the public eye, and the controversy concerning his jokes aimed about Dan Crenshaw on Weekend Update. That’s tough. It’s important to remember that although Davidson is a celebrity, he is a human being at the end of the day.